It’s the start of a stellar new year, which means it’s also the perfect time for a new site — or at least some simple updates. It’s easy to dive straight into new projects with new clients and forget about your website, but giving it a little TLC before you get too busy will pay off in the long-run. So before you get too swamped this year, take a little time for yourself (and your website) and make these quick changes to instantly improve your WordPress site in 2016. When’s the last time you actually opened your own site? Did it load immediately, with everything displayed correctly? Or did you have to wait a couple seconds before an image appeared? Or worse, your content? Nobody likes a slow site, and especially if your business involves building sites for others, your clients will expect better from you. A clunky site quickly loses credibility, which in turn loses new customers. Take a moment to test your site and see where there’s room for improvement, and then actually make those changes. Follow the easy steps in this ebook to make sure your site is running lightning fast and super smooth. If it’s not already, it will be with these easy tips. 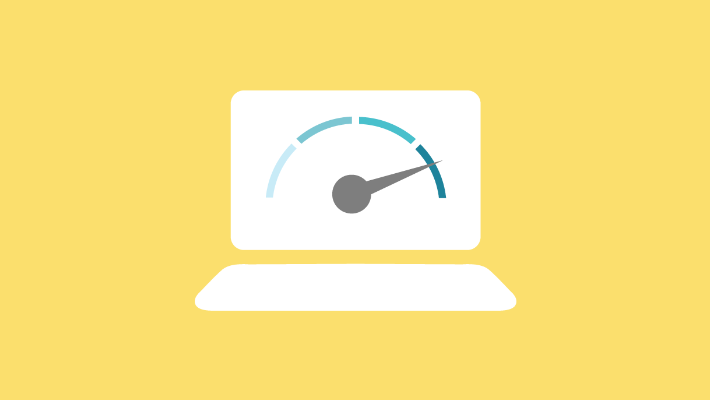 This two-part series will help you make your site blazing fast. Dive into both the front-end and back-end of your site to discover how you can make things run even faster. This article from Wade Hammes, a front-end developer at TrackMaven, is a very real example of discovering what’s making your site slow, and then fixing it to make it super fast. Updates to your site can feel pretty cumbersome at times, especially if the outdated versions don’t seem to be causing any problems (yet). However, it’s incredibly important to stay on top of updates to your theme, plugins, and WordPress itself. If you’ve been neglecting these software updates, set aside time this week to update to the latest version of everything. Even if you’re only working with one site, it can be hard to keep track of everything. This article will help you stay organized and on top of your site(s). If you’re nervous that updates will cause problems, this article from Angela Bowman will help you safely update everything so your site stays up and running through the entire process. As you’ve been looking at your site, how have you felt about the design? Does it still feel like your brand, or is it time for a makeover? Now’s the perfect time to update your layout or add any missing pages. Depending on how much you want to change this could take quite a bit of time, so at the very least, start making a plan for your redesign. When you decide to make changes, never make them on your live site. This article will help you set up a development copy of your site so you can safely make changes (and avoid the “white screen of death”). 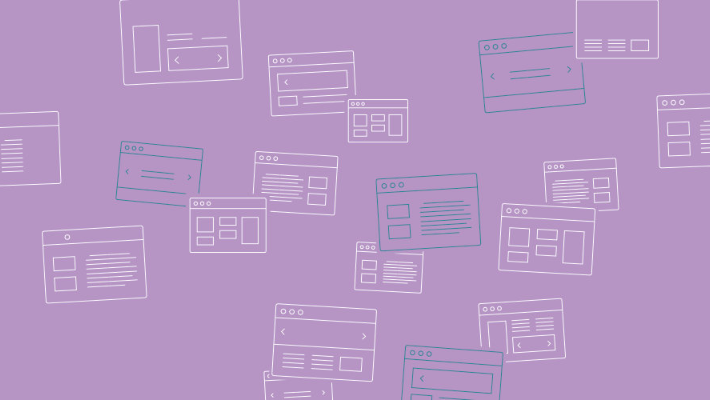 With Flywheel, you can use our Staging feature to test out new plugins, play around with your theme, and add a little pizzazz without making any changes to your live site until you’re ready. Check it out! If you’re looking for a new theme entirely, but aren’t quite sure where to start, this article from Heather Steele, founder of Blue Steele Solutions, will help you think about what’s really important. Do you know what kind of content works best on your site? If not, this year it’s time to try testing a few things! You could experiment with color schemes, images, landing pages….anything you want, really. Start small and just try it out. For some audiences, it might not matter much, but for others, you might just learn a lot about what converts. 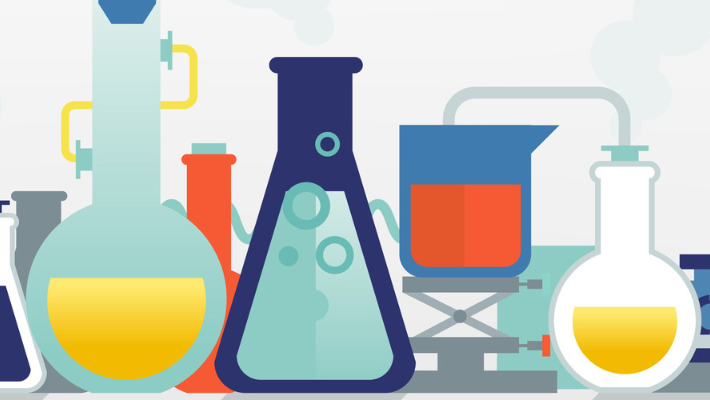 Google Content Experiments is a tool that allows you to try varieties of content to find the solution that converts the best. This article will walk you through how to use it. This guide from Visual Website Optimizer is a great starting place for anyone who wants to learn more about A/B testing. Learn why it’s important and read some fantastic ideas of what to test. 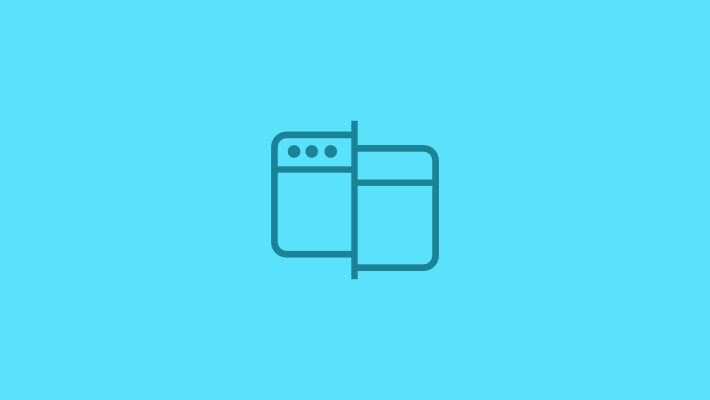 Flywheel is a beautifully simple WordPress hosting and site management platform built for designers and creative agencies. In other words, we’ll help you take care of a lot of these problems so that you can focus on more important things this year. From signing a new client to next year’s redesign, Flywheel is with you every step of the way. Building, launching, and managing your WordPress sites has never been easier. Learn more about it here. These tips are sure to give your site the TLC it deserves, but for even more advice, check out the full article on The Layout. What else are you doing to improve your site for 2016?